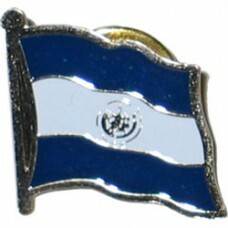 El Salvador lapel pins. Great for representing your country in subtle style and class. Great for official events as well as a professional look.